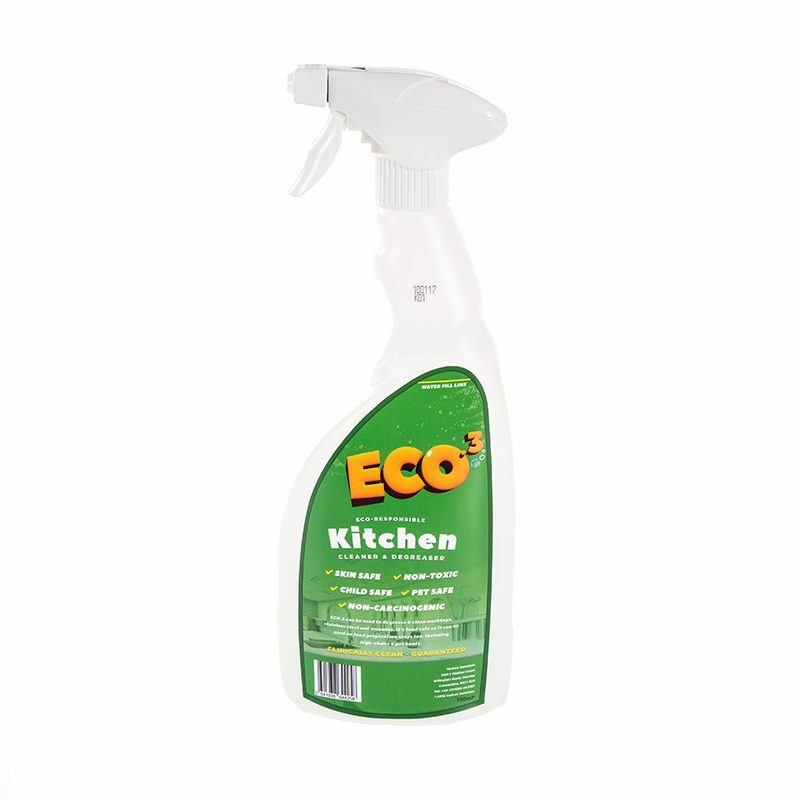 ECO.3 Kitchen Cleaner 750ml is an Eco-Responsible multi-surface cleaner for all water tolerant surfaces in your kitchen. Used for thousands of cleaning tasks, and some we have not thought about, its powerful cleaning action leaves each surface CLINICALLY CLEAN – GUARANTEED. 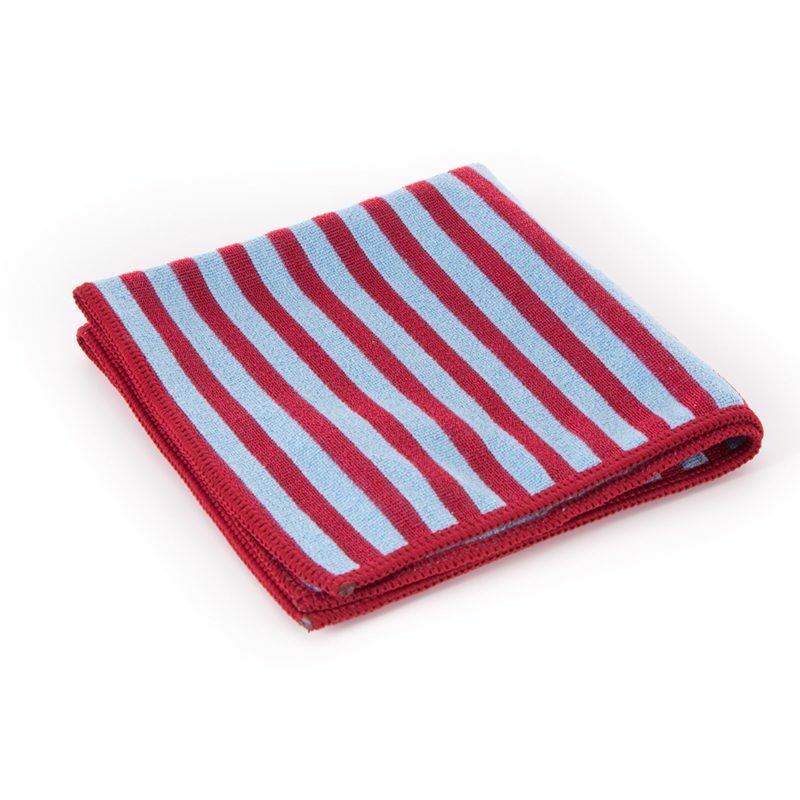 In combination with our Microflex Microfibre cloths there is no other cleaning system so effective and yet has Eco Responsible Certification. 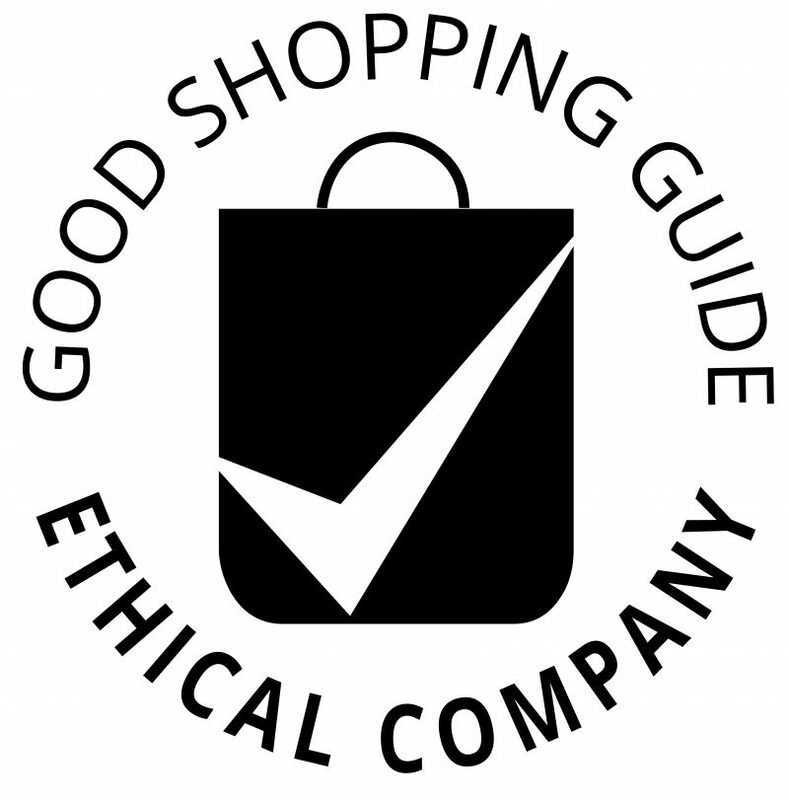 All our Trigger Sprays come with a LIFETIME GUARANTEE so do not throw your empty bottle away. Buy our refills. 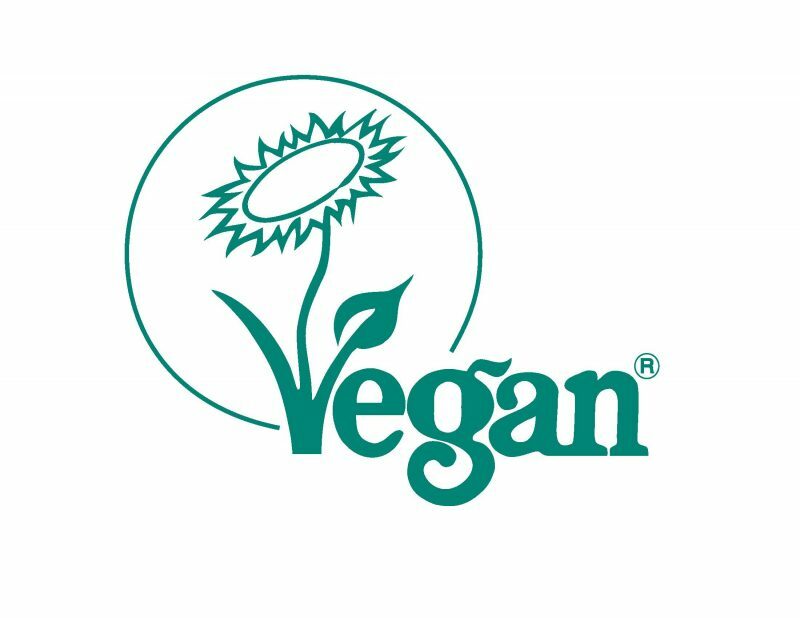 It is a natural based, sustainable, biodegradable formulation with no animal derived ingredients and no harmful chemicals. 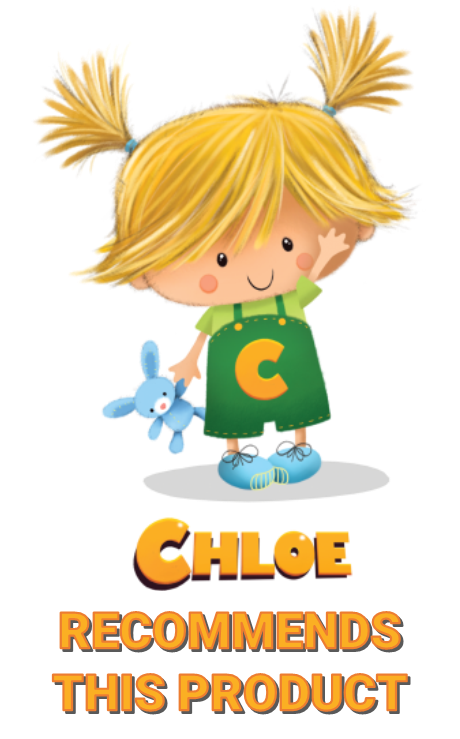 It is non-toxic, non-carcinogenic, non-allergenic, child safe, pet safe, surface safe and above all environmentally safe. 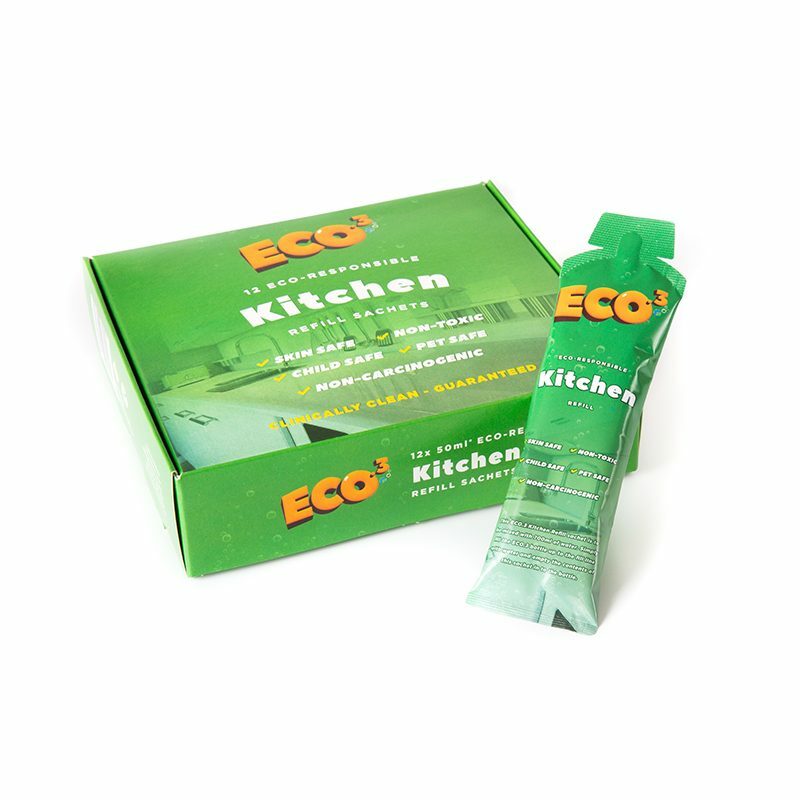 Try ECO.3 Kitchen Cleaner on all water tolerant surfaces in combination with one of our ECO.3 MicroFlex cloths, such as our MicroFlex EMR Cloth, for outstanding results. In clinical trials ECO.3 Kitchen Cleaner proved that it had outstanding performance and simply the best Eco-Responsible Kitchen Cleaner. Bottle comes with a lifetime guarantee.